The University Union is a prime location for promoting your event or service on campus. The Union has more than 20,000 visitors every day and serves a campus population of more than two million each year. In addition, more than 800 free events happen all year long. Fee will include parking on campus and campus-wide marketing. If you are interested in participating in Market Days, please review our Policies, and submit the registration form at least (15) business days prior to the tabling date. After receiving the Confirmation Report & Vendor Agreement from our office, please submit payment no later than (10) business days prior to the tabling date, along with the completed Vendor Agreement. To reach the Event Planning and Scheduling Office please call 940-565-3804 or email unionmarketdays@unt.edu. 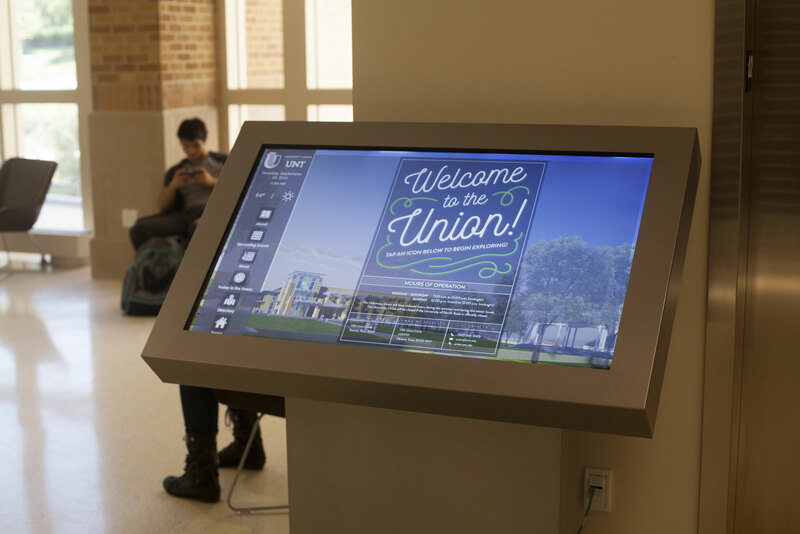 The Network is a full-color, digital event promotions and media system available in the University Union at the University of North Texas Denton campus for on-campus clubs and departments. The Network advertisements run on LCD screen monitors strategically located throughout the Union. Each advertisement runs for 20 seconds in a queue, playing once every three to five minutes. To make a request, please fill out this form. 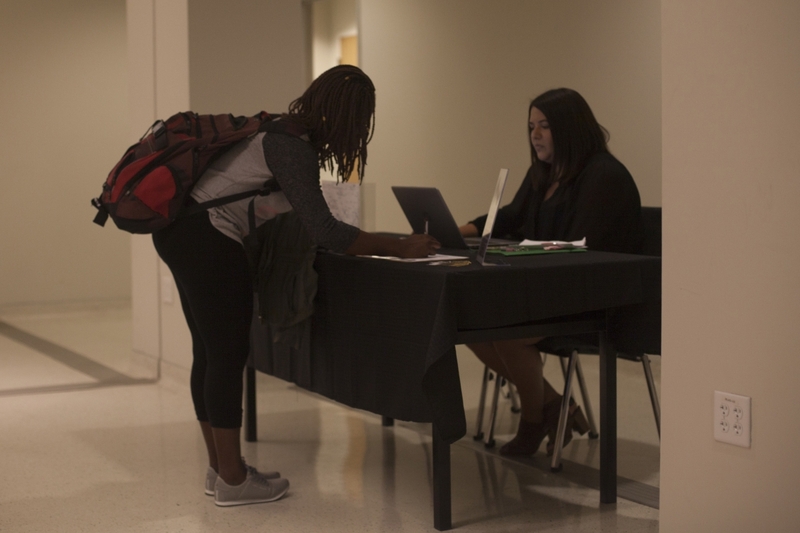 Registered Student Organizations and University Departments can now reserve space in our vestibules to display Pop-Up Banners Advertising their programs or events. Reservations are first come first serve and on a limited basis. Please fill out this form to read the full guidelines and make your request. 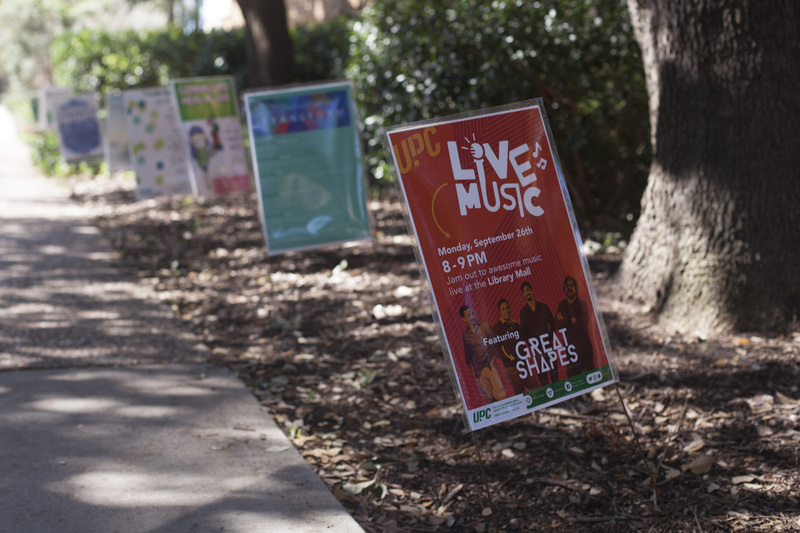 Lawn signs are permitted in any grassy area surrounding the University Union. Lawn signs are prohibited in flower beds, inside of the Union, or in areas that may block or interfere with traffic. The Union is not responsible for lost or stolen lawn signs. Groups and event sponsors are responsible for removing the lawn signs after the event has taken place. For information about printing and lawn sign production, please visit Design Works. For more information about vendor tables or publicity tables contact Event Planning & Scheduling Services. Occasionally we will need to collect some information from you to process a request that you may have. In order to best serve you, please provide the information on the above forms and a member of the union staff will contact you shortly. For immediate assistance, please stop by the union administration offices on the fourth floor of the union, room 420 or email union@unt.edu.